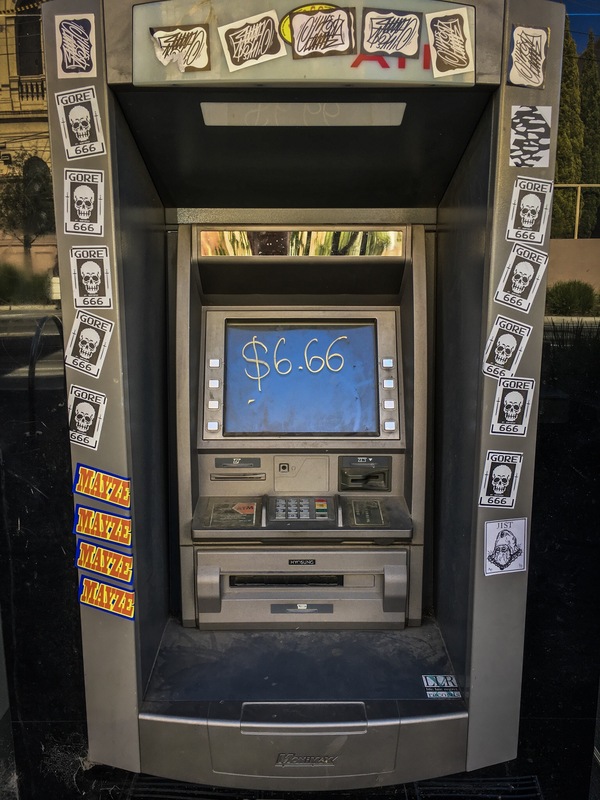 Is this a real ATM? It was at some point, but I guess it stopped working. It’s on High Street in Northcote.